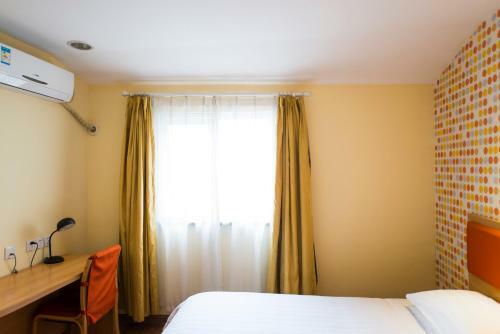 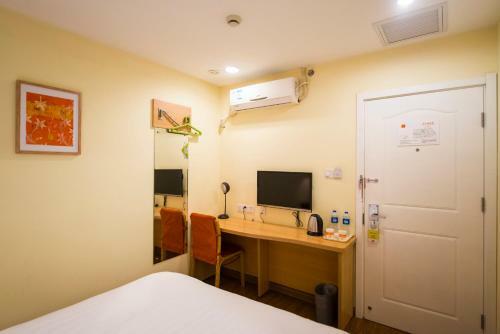 Located steps from Niujie Mosque, Home Inn Beijing Niujie Street offers rooms with free WiFi in Beijing. 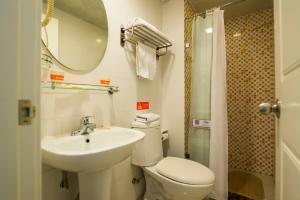 A wide selection of halal food can be found in the surrounding areas. 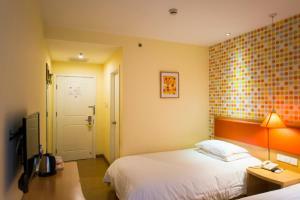 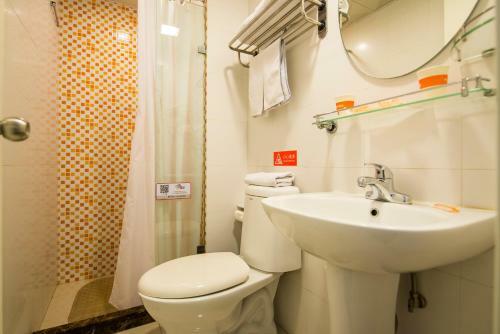 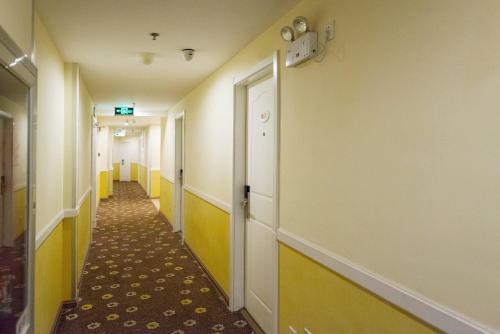 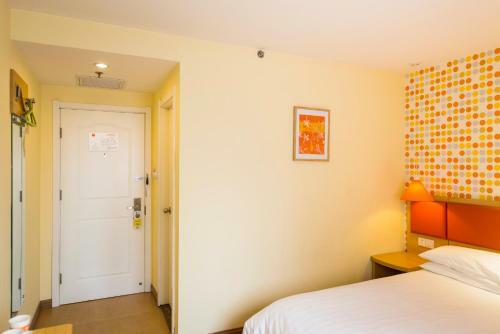 The hotel is a 7-minute walk from Guanganmen Inner Subway Station. 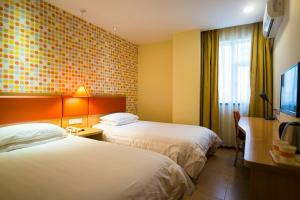 It is a 15-minute drive from Temple of Heaven and 25-minute drive from the Forbidden City. 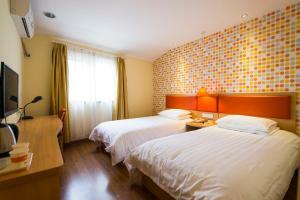 Beijing Railway Station is also a 25-minute drive from Home Inn Beijing Niujie Street. while the Capital International Airport is a 1-hour drive away. 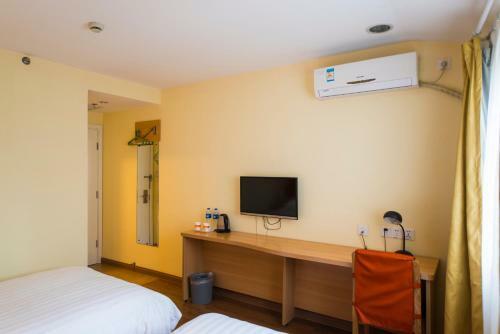 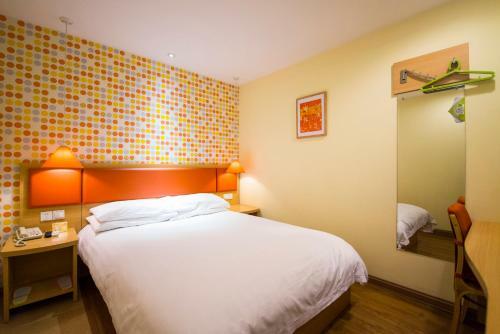 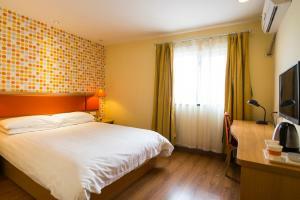 Simply furnished, each unit at this hotel has a desk, TV and air conditioning. 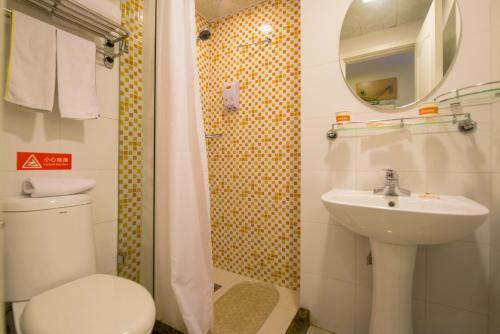 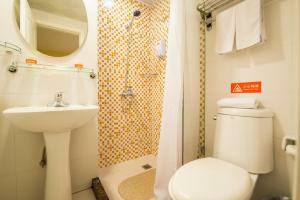 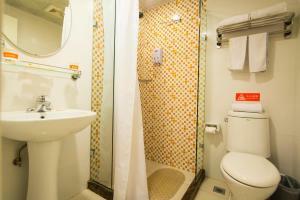 There is also a private bathroom fitted with a shower. 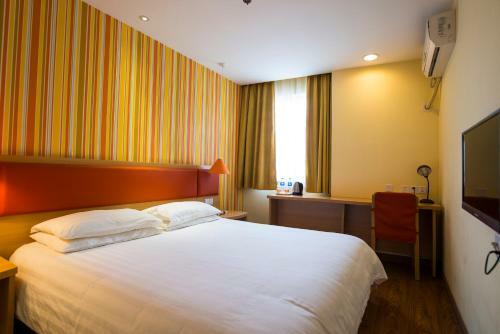 Staff at Home Inn Beijing Niujie Street are available to provide advice at the 24-hour front desk.